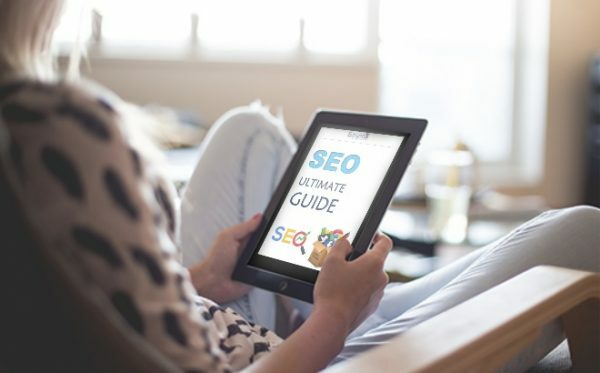 SEO is one of the most cost effective marketing strategies in the digital marketing context as it can deliver hundreds of targeted leads per day to your business without you paying Google for a specific ad campaign. 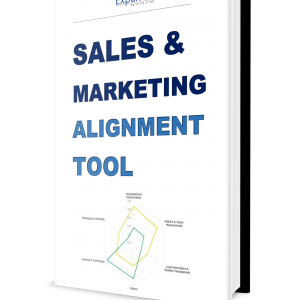 Of course this requires a long term strategy – 3 to 6 months or even more but the results justify the efforts. 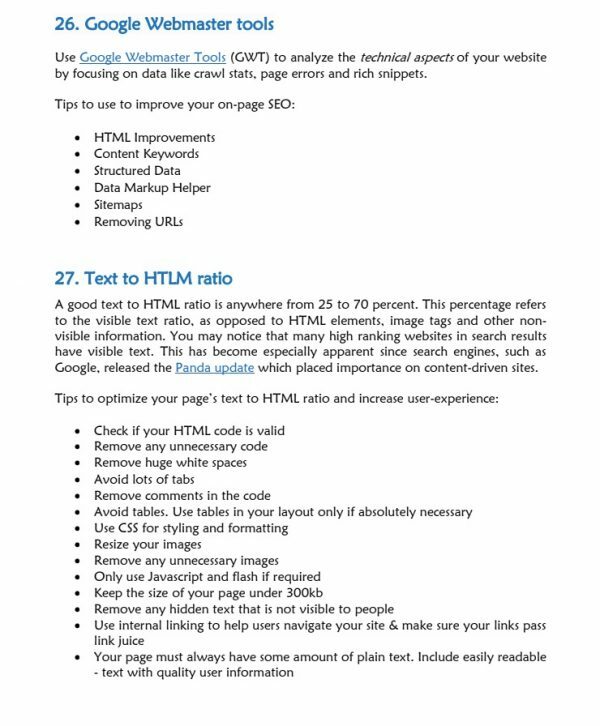 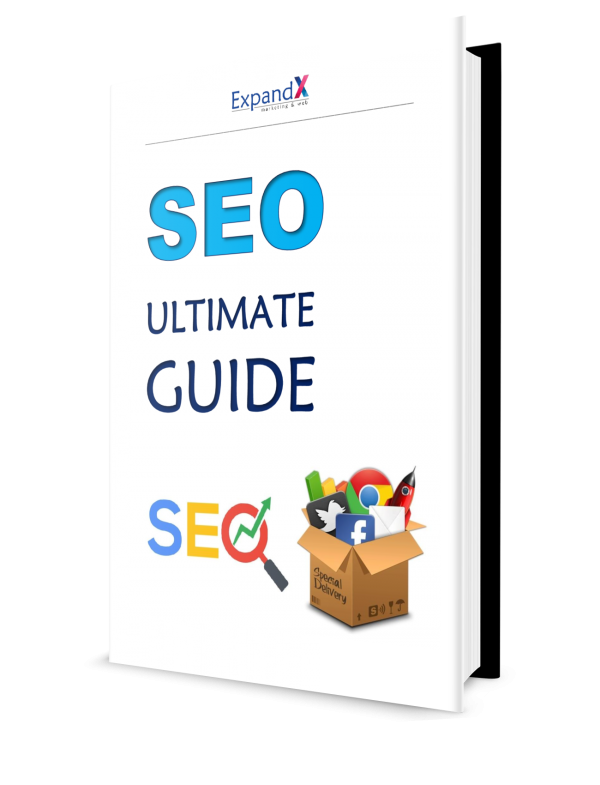 Who is this SEO eBook for? 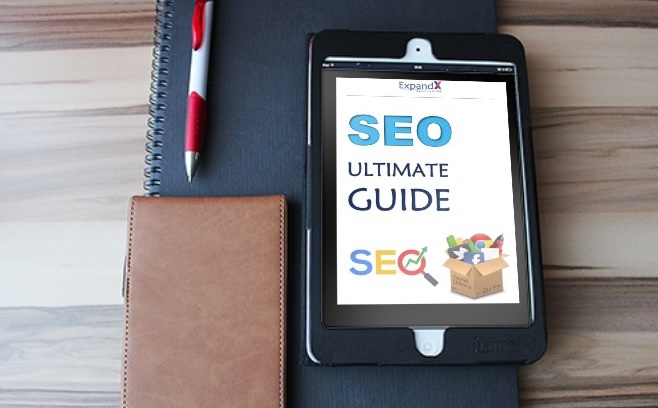 If you’re interested in having a complete overview of the basics of SEO according to some pretty good and proven practices, you are indeed in the right place. 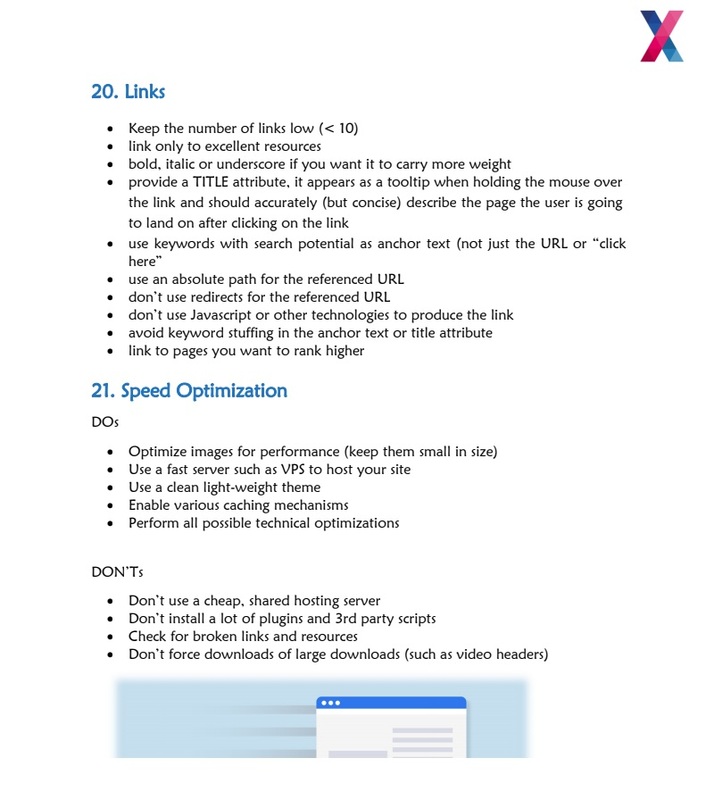 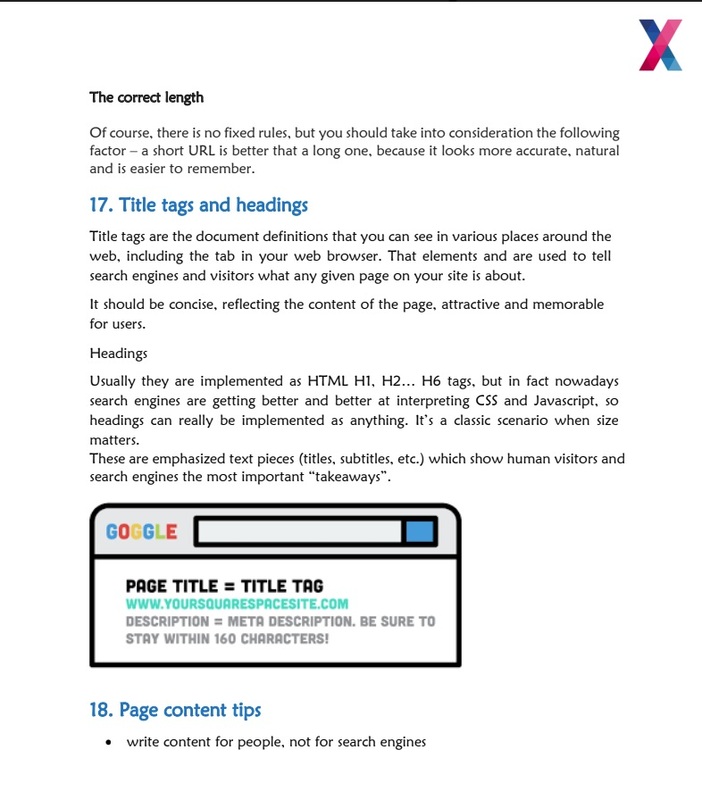 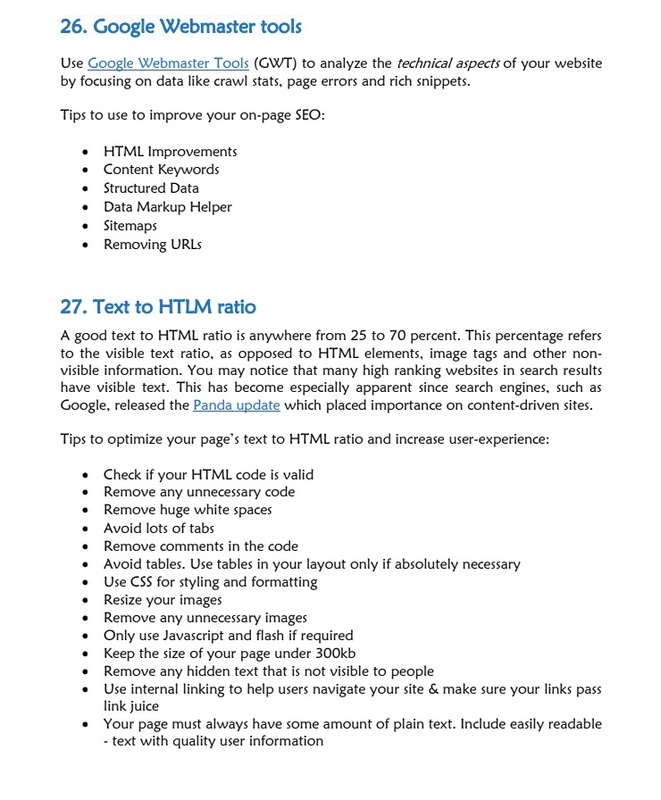 This Guide outlines the best practices to follow and hopefully the ones that will make it easier for search engines to crawl, index and understand your content. 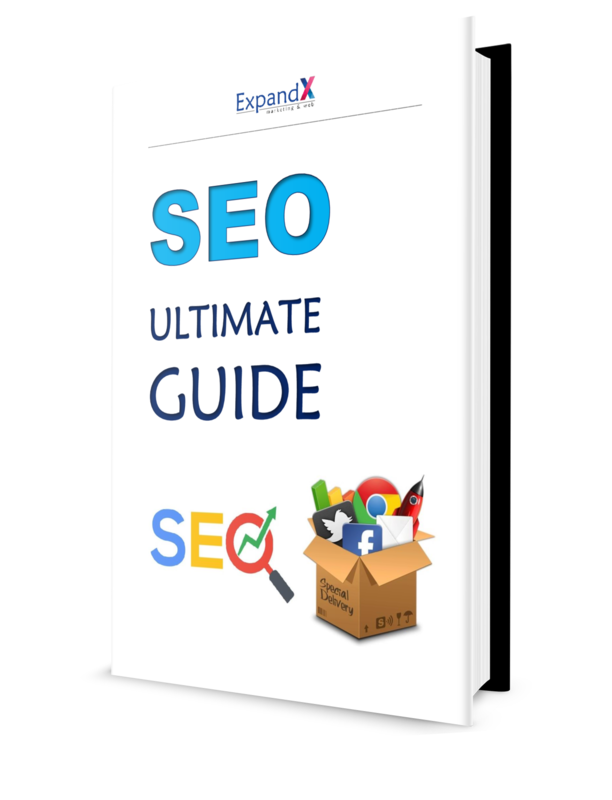 Get Now our Ultimate SEO Guide and follow a proven step by step guide to rank #1 in search engines. 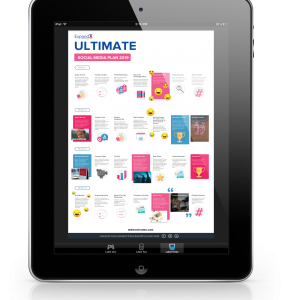 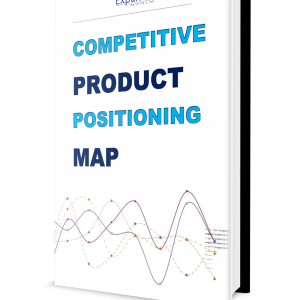 Everything is explained in simple words along with great tools recommended for achieving your business goals.